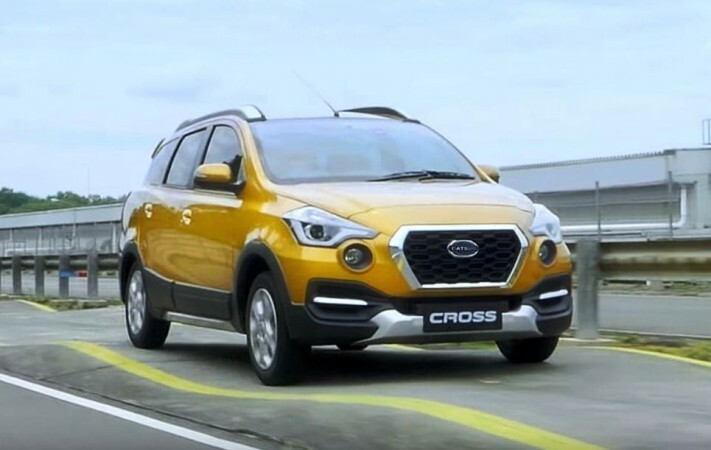 Earlier this year Datsun launched the Go Cross, the crossover version of Go hatchback with revamped exterior and interior. 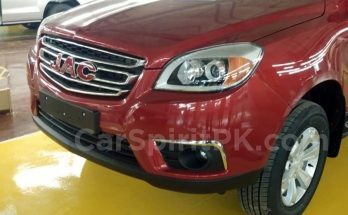 The front end features projector halogen headlamps with LED signature lamp, prominent fog lamps, front grille with chrome bordering and honeycomb inserts, and silver skid plates. 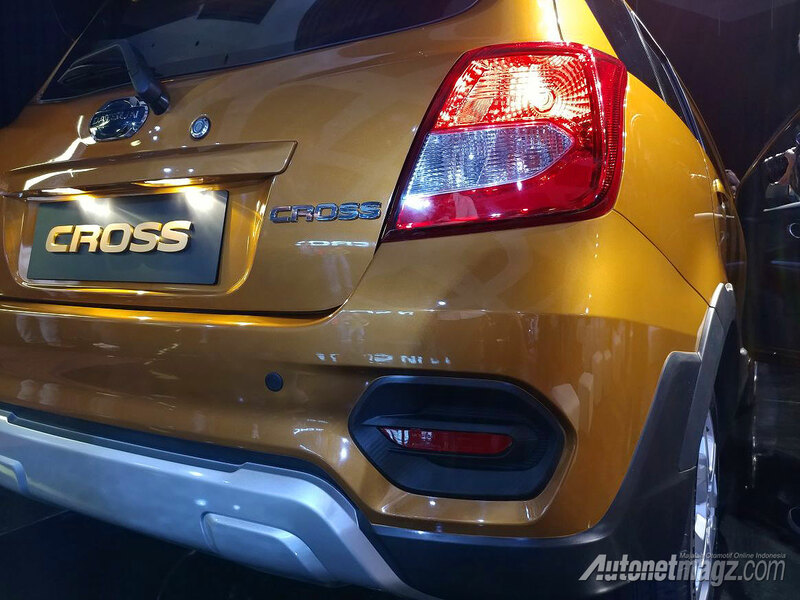 The Go Cross rides on 15-inch alloy wheels. 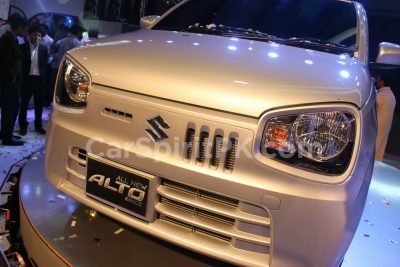 It also gets power door mirrors, extra body cladding, chrome exhaust tailpipe finisher, roof spoiler and roof rails. 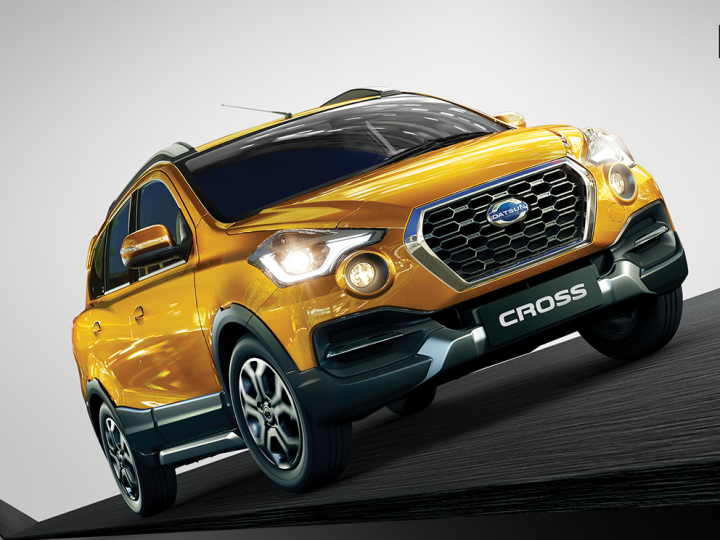 The Go Cross offers 200 mm of ground clearance, 30 mm more than that of Datsun GO+. 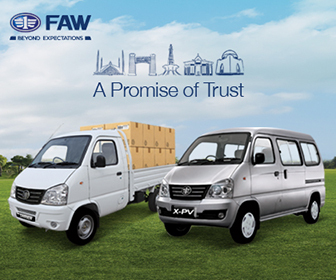 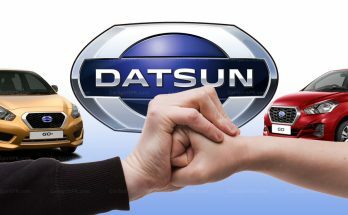 Related: Datsun in Pakistan- What to Expect? 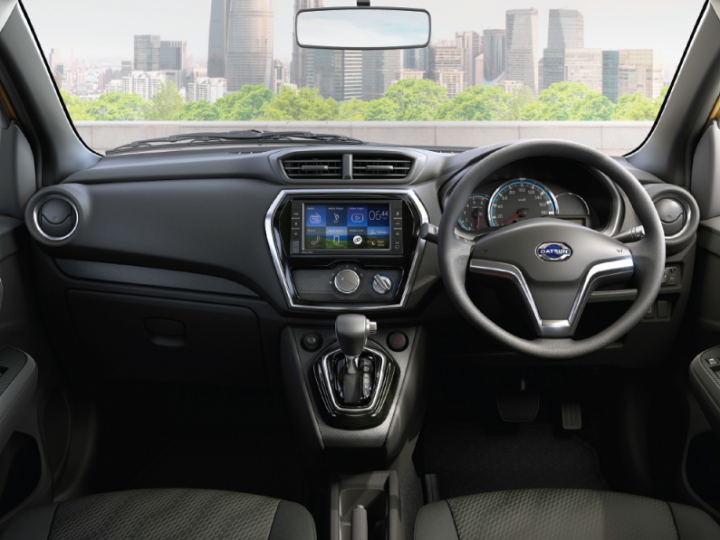 Inside, the Datsun Cross has a black color theme and the layout differs from that of the regular Datsun GO+. 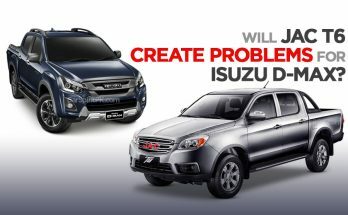 The Cross is differentiated by rectangular central air vents and a 6.75-inch touchscreen head unit. 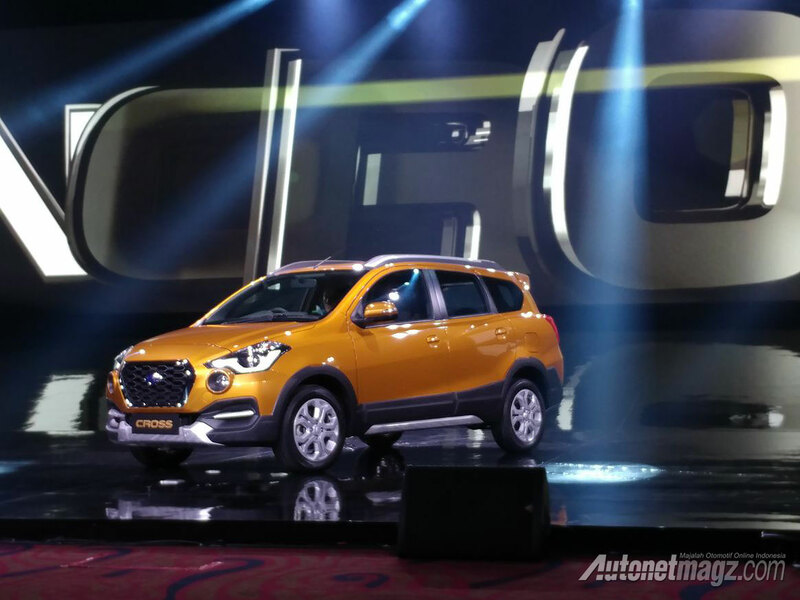 The Datsun Go Cross is powered by a 1.2 liter 3-cylinder petrol engine. 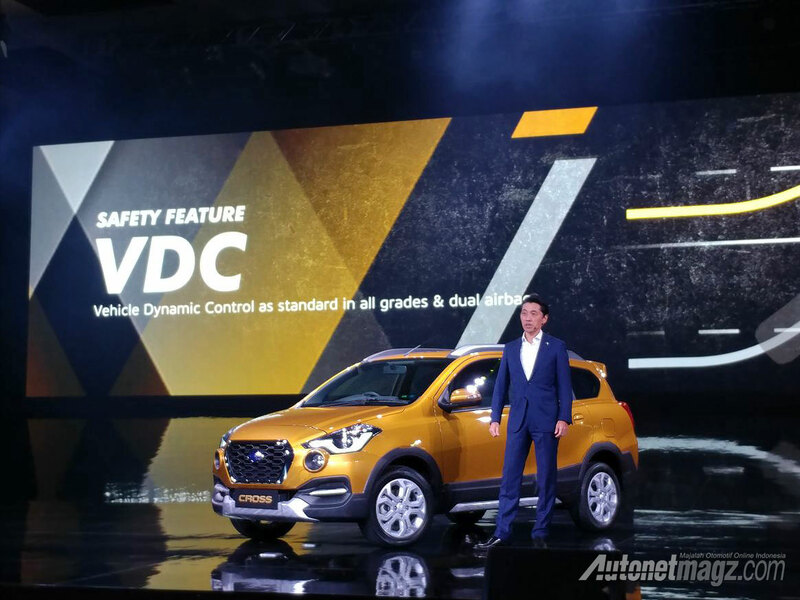 It is offered in two configurations, one with 68 PS at 5,000 rpm and 104 Nm of torque at 4,000 rpm mated to a 5-speed manual transmission and the second with 78 PS at 6,000 rpm and 104 Nm of torque at 4,400 rpm paired with a continuously variable transmission. 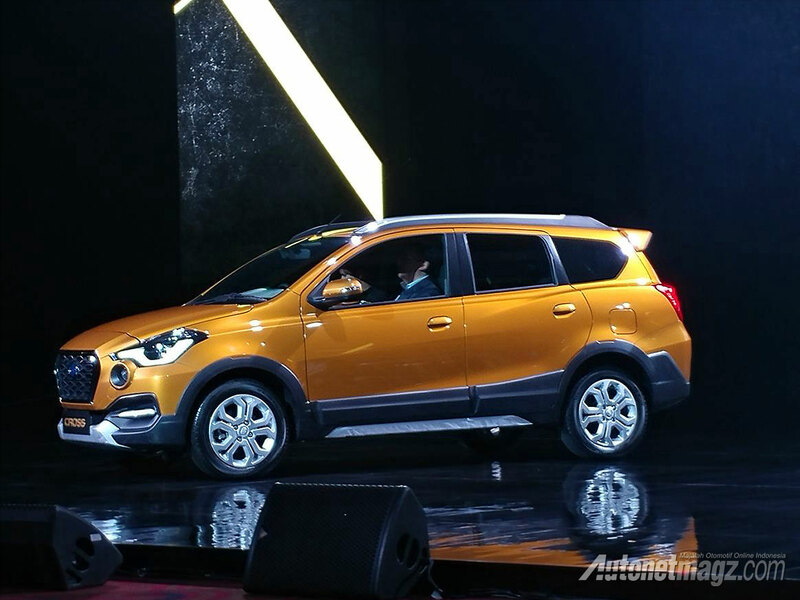 Related: Baojun 310W- Are Chinese Designing Better Looking Cars Than Japanese? 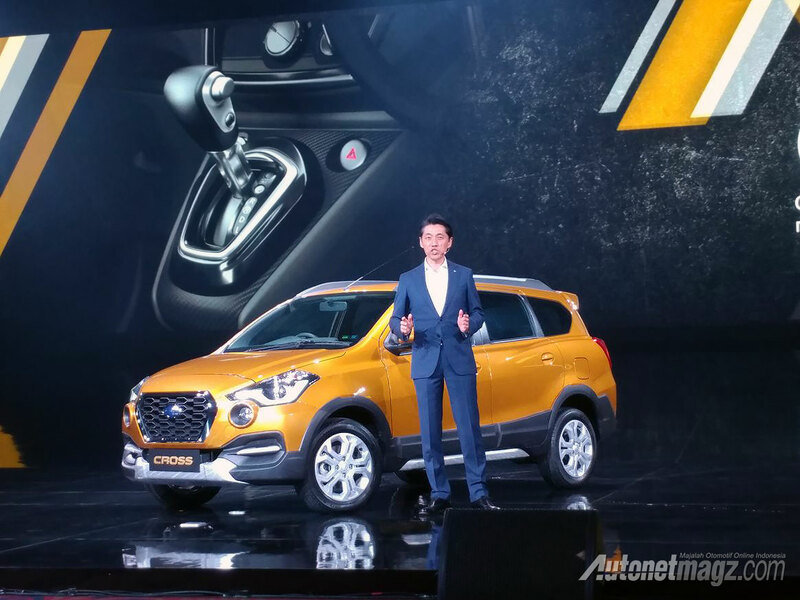 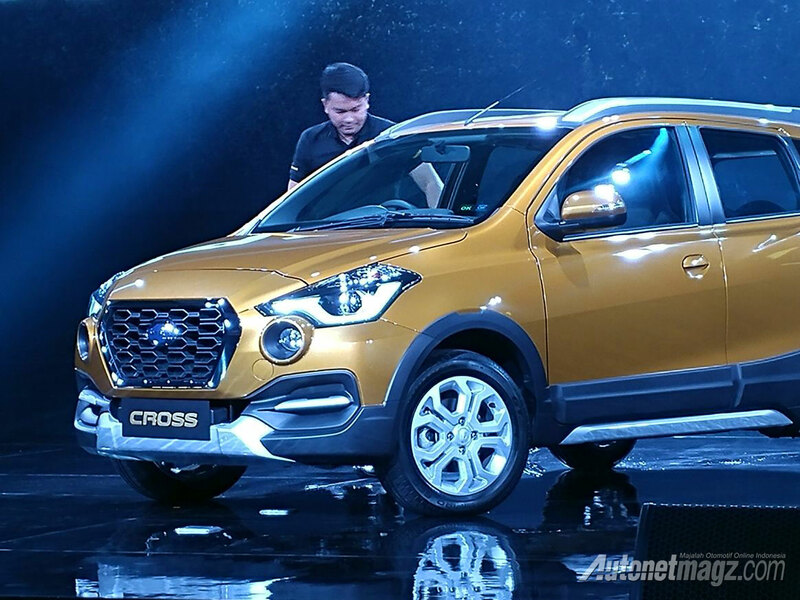 Launched in Indonesia, the Go Cross will soon be headed to other markets where Datsun operates. 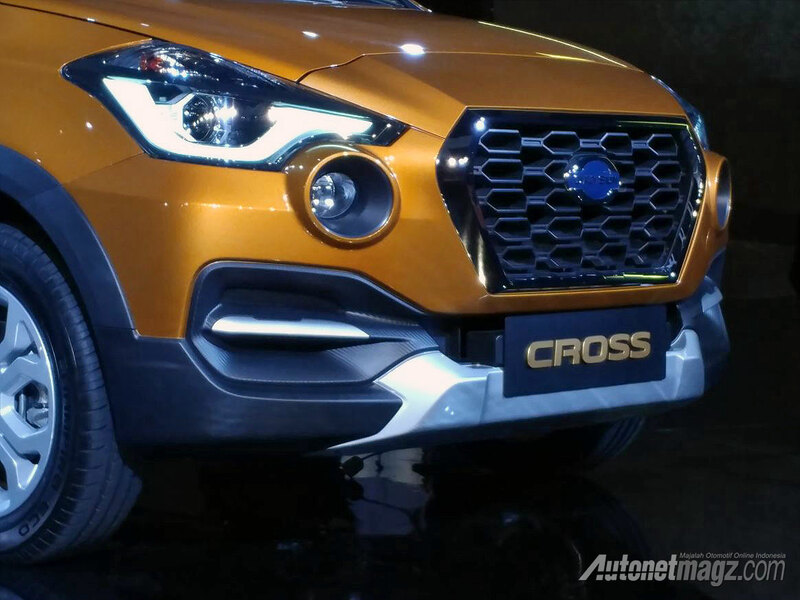 The Go Cross is the sixth car in the Datsun lineup ever since the brand was revived in 2013. 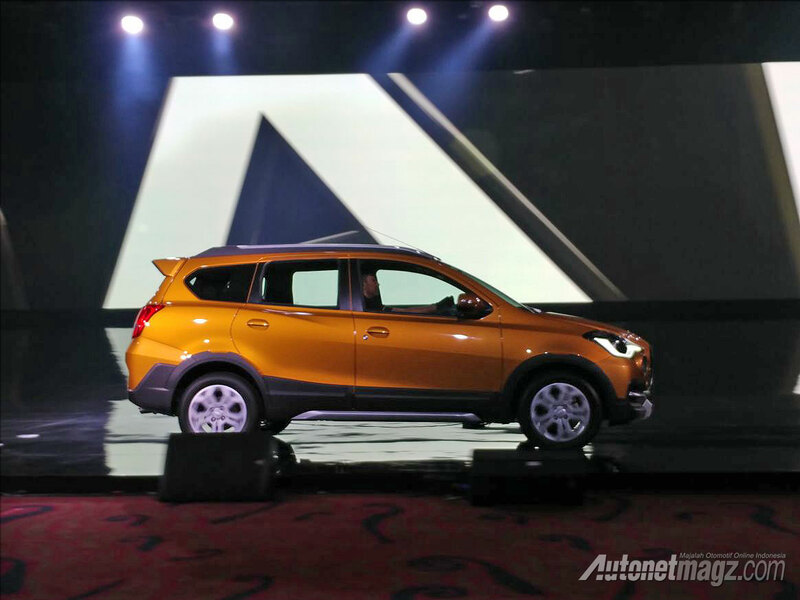 The existing Go and Go+ models are sold in Asian & South African markets, the On-Do and Mi-Do for Russian, and Redi-Go made for the Indian market. 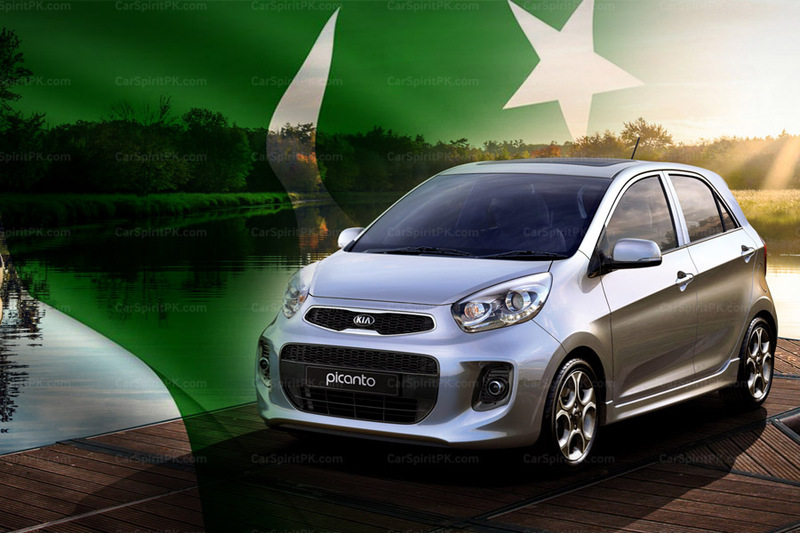 The Go and Go+ have already been spotted testing in Pakistan, as Ghandhara is in process of making a comeback and is expected to receive the Brownfield status under the new Auto Policy 2016-21. 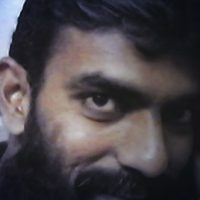 We will have to wait and see if the Go Cross makes its way to Pakistan too.